Mexico is one the best destinations for your wedding. Here are 5 places that could make your wedding spectacular. When planning the big day, we often want it to be special and out of the ordinary. We try to think of new destinations that will make it a "once-in-a-lifetime" memory. What better destination to achieve this than Mexico? Mexico brings a wide range of locations that you can choose to have your perfect day. With the animated town of Cancun, the beautiful beaches of Puerto Vallarta, the quiet and historic ruins of ancient Mayan and Aztec in Riviera Maya and the magnificent mountains that are filled with untold adventures, you are destined to have your perfect wedding in Mexico. 1. Cozumel is perfect for those wedding couples who are looking for a wedding with adventure and water. They offer the best diving in the continent and it is one of the few places where couples and their friends have a marriage ceremony under water! 2. Riviera Maya is perfect for a beach wedding that you can only dream off. From a barefoot cabana hotel and elegant boutique hotels to an all-inclusive resort, Riviera Maya has it all. 3.Guadalajara is a mixture of energy and romance. It experiences round spring temperatures, which is perfect for their gardens and parks. 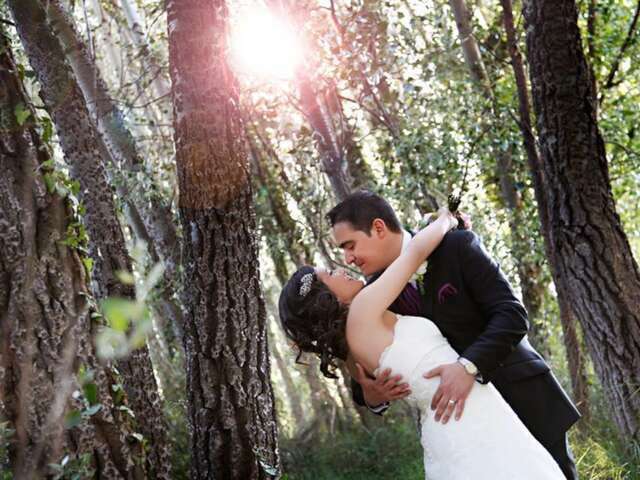 Guadalajara, boasts ancient monasteries, mansions, and palaces which are perfect backdrops for your wedding. 4. Los Cabos is situated at the tip of the Baja California peninsula. It is one of the few places on earth where the desert meets the Sea. It is the perfect romantic destination for those wedding couples that enjoy being surrounded by breathtaking natural beauty. 5. The best wedding destination is where it provides such an amazing wedding day that you want to spend your honeymoon there. Puerto Vallarta is the perfect wedding and honeymoon destination. It is lined with romance. Legendary stars such as Richard Burton and Elizabeth Taylor have often enjoyed the romantic atmosphere that Puerto Vallarta offers. It is one of the most ideal honeymoon destinations on the planet.